Jack makes Shelby laugh a lot, and Shelby loves to laugh. They're great together. 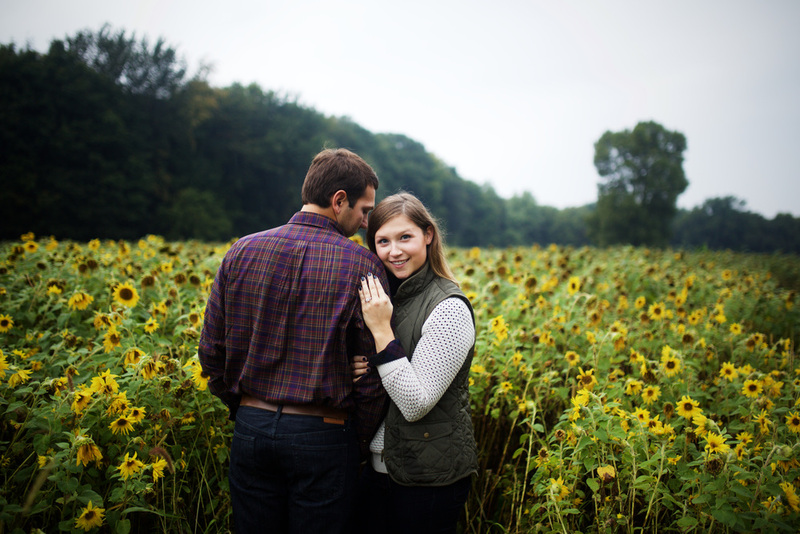 Check out this sneak peek of their recent engagement session at the orchard! 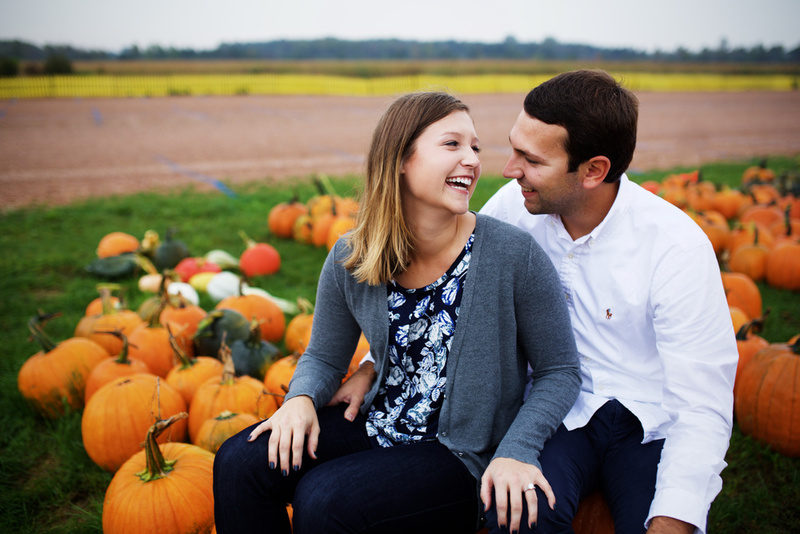 To see another epic pie-baking engagement session at an orchard, click here!